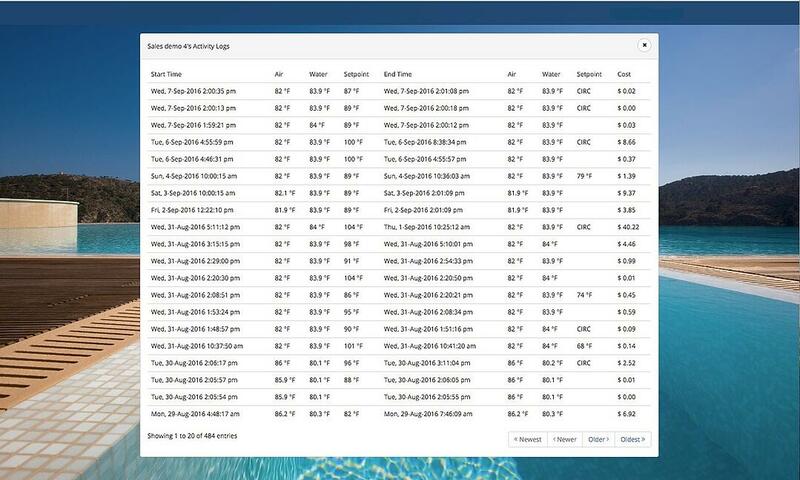 Our proprietary software tells you how much it is costing you to operate your swimming pool's heater on a daily, weekly, monthly or yearly basis, for easy monitoring. This provides pool owner’s with peace of mind, as they no longer have to dread their energy bills, which provide limited foresight, if any, into what it is costing to heat your pool. 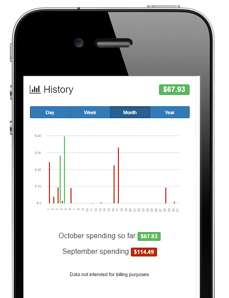 Instead, you can simply open the HeaterReader™ App and review your spending, then, if necessary, you can adjust your schedules and usage to save even more! Manage multiple pools? This is a great tool for rental properties managers and their clients. Real time spending data will allow you to bill renters more accurately, for their use of the swimming pool and pool heater! *The HeaterReader™ doesn't calculate the costs associated with operating oil heaters or swimming pool pumps, at this time.